26,997 total messages. Viewing 250 per page. Bow before the Texan master race. Are we gonna plan the southern coup or what? 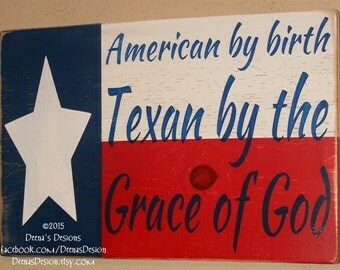 Lol @The Don GA We prefer the Republic of Texas. All others will be under our (cowboy) boots. If I start a Wisconsin chapter then what am i? Use the one you just posted? How about a klansman for the emblem? How about this? It's very traditional. Honors our heritage. How about the Texas flag? I like it but there's no dead niggers. Yeah but its not Texas. I want the little Poland ball Texas guy. But for real, we are planning the Southern coup here, right? Please? Thomas is suggesting meeting up with subhumans. Just kidding, I love my southern brothers. The Yankees, not so much. Has anyone thought about making actual fasces? @RCO Nick-TX 'deadass'= dead serious, 'on God' = short for "I swear to God" or "I swear on God's name"